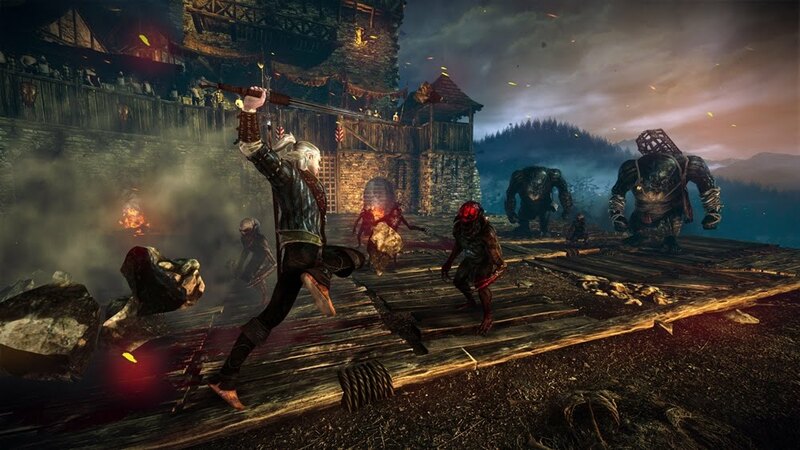 Today marks the release of The Witcher 2 for Xbox 360 in the form of an Enhanced Edition. Containing extra content including additional DLC, the game's soundtrack, and a poster of the game's map, the enhanced edition has a lot of goodies to accompany the game. 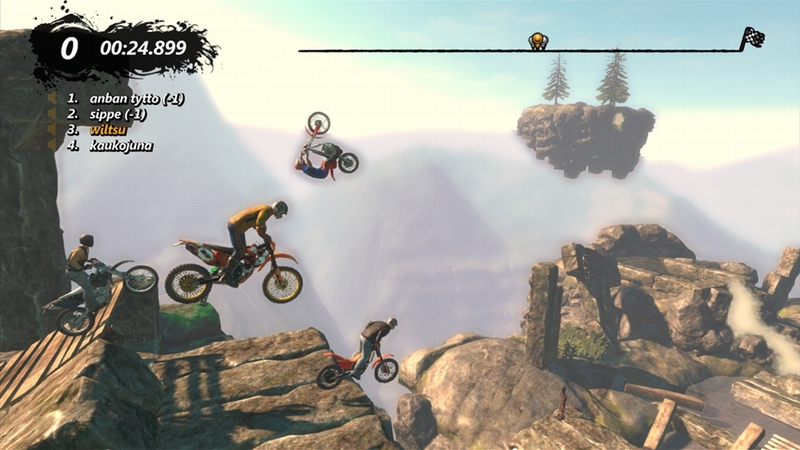 Another exciting release for this week is Trials Evolution, which will be out tomorrow for 1200 MSP ($15). With multiplayer – both online and off, and a track downloader, Evolution will be a worthy new addition to the Trials franchise.